Microwave, Fridge, Hair Dryer, Coffee Maker, Air Conditioning. 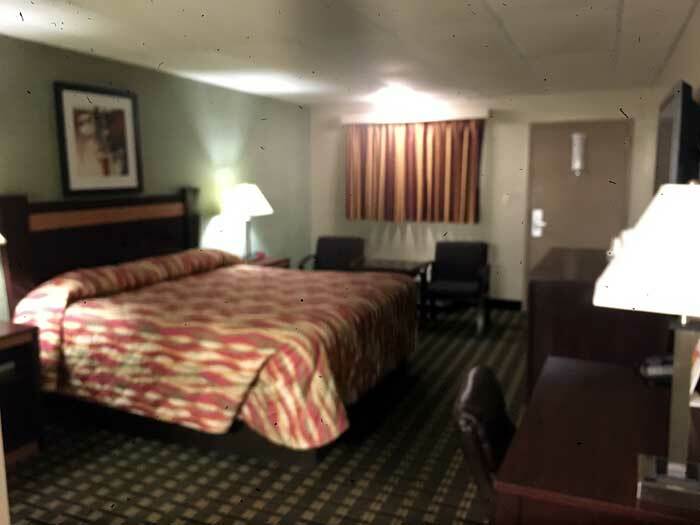 Just minutes to Downtown Columbus and the Arena District, the German Village Inn is centrally located to numerous attractions including the German Village Society, Franklin Park Conservatory, Schakolad Chocolate Factory, golfing, shopping, and many dining establishments. Guests will enjoy pet friendly accommodations with comfortable rooms, and free wireless internet. Valid Credit Card and matching Photo ID needed at check in. 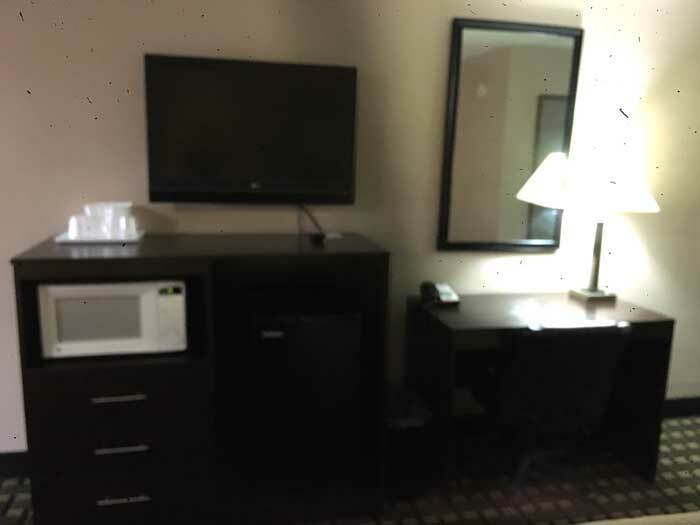 All 44 guest rooms are nicely furnished, with standard amenities that include a microwave, mini fridge, coffee maker, cable TV, hair dryer, free local calls, and iron and board. From Stubhub.com: Disney On Ice Frozen Columbus Tickets - Buy and sell Disney On Ice Frozen Columbus Value City Arena - Schottenstein Center Tickets for April 21 at Value City Arena - Schottenstein Center. Created by Sharon Browne and David Dowes, Celtic Woman is an all-female ensemble that play traditional Irish music and modern songs, with stylistic similarities to the likes of Enya, Moya Brennan and Clannad. Pizza and Beer Week April 22-27th! Weve been working for a while on this one! It's two of your favorite things combined for one glorious week of gluttony. Enjoy Pizza and Brews for a fraction of the cost during (614) Pizza and Beer Week presented by 614 Magazine. Be ready to choose from 50 of the best pizza joints and restaurants along with great deals on local beers from Columbus Brewing Company and more. Activities : Bring your bike and take a ride on the many trails in Columbus, including the newly renovated Scioto Mile highlighted by miles of trails, artwork and beautiful skyline views. Or try The Original Canoe Livery in Hocking Hills. They offer the best trips by canoe, kayak, raft or tube. 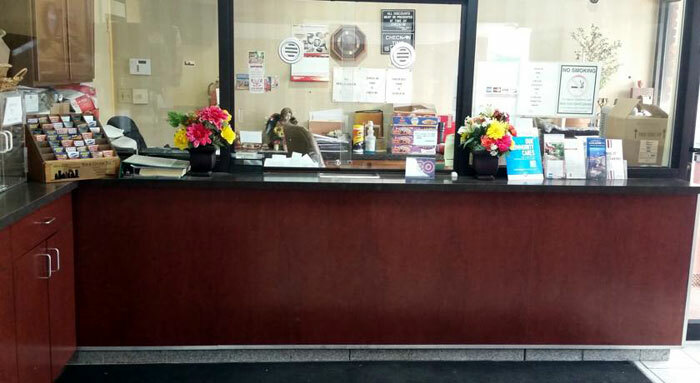 Airport : Port Columbus International Airport Whether you want to make an airline reservation, surf for last-minute deals, learn details about delayed luggage or get answers about special shipping procedures, the airlines themselves can be your best resource. Attractions : Have a blast at Columbus' attractions. Shop at the North Market's more than 30 merchants and the Short North Arts District's galleries and boutiques. Tour the beautifully restored Ohio Statehouse and explore the shops in historic German Village. See two of the nation's top-rated attractions at COSI and Columbus Zoo and Aquarium, then hit Easton Town Center, the Midwest's premier shopping destination. Business : Greater Columbus Convention Center 400 North High Street Columbus, Ohio 43215 (614) 827-2500 Designed by internationally recognized architect Peter Eisenman, the Greater Columbus Convention Center, with its unique spaces, sharp angles, wide spotlights and spacious walkways is a bold landmark luring millions of visitors each year. Dining : Columbus' amazing food scene features top-ranked chefs, a rich farm-to-table movement, one-of-a-kind restaurants and creative artisan desserts, beers, wines and spirits. Golf : Columbus City Golf Courses arehHome to six superb courses that offer the best golfing experience in Central Ohio. Hospitals : Riverside Methodist Hospital 3535 Olentangy River Rd, Columbus, OH 43214 Welcome to OhioHealth Riverside Methodist Hospital Recognized locally, regionally and nationally for its quality care, service and reputation, Riverside Methodist is consistently named the hospital of choice by central Ohio residents. Our world-renowned medical innovation is right around the corner. Shopping : Columbus is ranked #3 on the Fashionable Destinations list by USA Today. Start planning your fashion getaway to Columbus. From boutiques in the Short North Arts District to its "Rodeo Drive of the Midwest" at Easton Town Center, you'll find it here. And did you know that a wealth of clothing mega-brands, such as Victoria's Secret and the L Brands are headquartered here? University : Ohio State University 281 W Lane Avenue Columbus, Ohio (614) 292-6446 Our campuses One university, many locations.